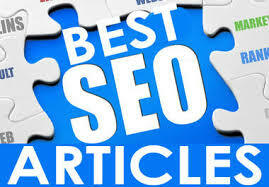 I am an experienced article writer, backed up with several years of experience as well as professional training. I am online daily, and often available several hours a day so as to meet the demands of different clients who order articles from me. I am a trusted level 3 seller, with a full positive rating, so you can expect the highest possible quality if you hire me. So, if you are looking for high quality and original articles, then you should definitely try me out.